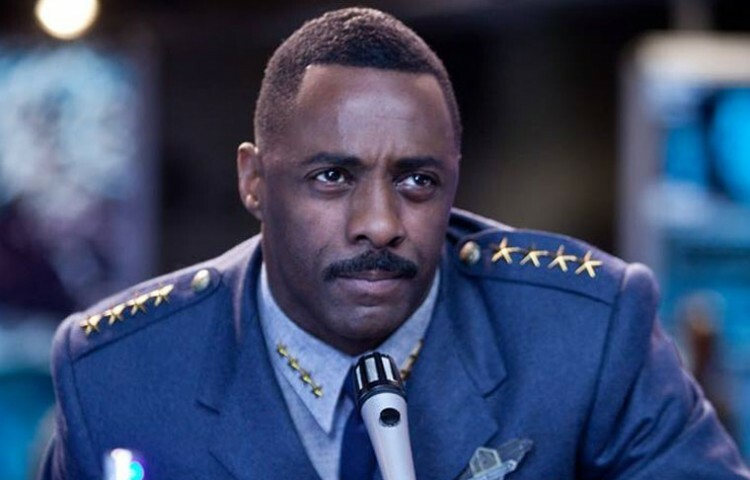 Idris Elba, who was added to the cast of “Star Trek Beyond” back in March, recently spoke to MTV about his character in the film. It has been speculated that Elba would play a Klingon in the film. However, co-writer Simon Pegg has gone on record denying those rumors. “I think ’Star Trek’ has prided themselves as being quite classic when it comes to villains, like ’he’s a guy who wants to end the world,’ there’s no doubt about that. But in this version of the film, there’s a slightly different twist to that,” Elba said. The film recently wrapped its filming schedule and is currently in post-production.